1) Where the hell was the news that there's going to be a 3rd Night of the Museum movie break as I never heard about it until now! 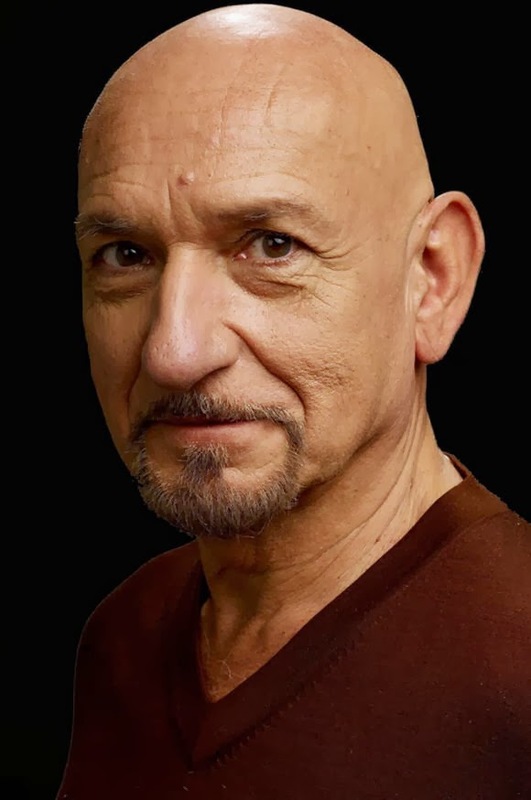 2) Is Sir Ben Kingsley ever out of work? Yes it seems to be true, Night at the Museum is getting a 3rd outing at the end of this year with Sir Ben Kingsley joining the original cast of Ben Stiller, Robin Williams, Owen Wilson, Steve Coogan, Ricky Gervais and newly added Rebel Wilson, as "a formidable Egyptian Pharaoh on display in the British museum, and he is revived by a magical tablet." Really? Another Egyptian Pharaoh storyline? Even if you're not a fan (I have to admit my daughters love the two previous movies and I really liked the first one) the franchise rakes in the mega-bucks and adding Sir Ben to the cast can only help!